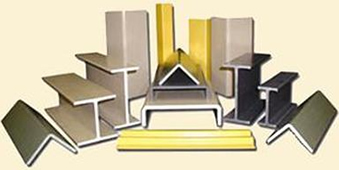 Profiles which have various sections and necessary for tower construction are manufactured from FRP ( Fiberglass Reinforced Polyester) with pultrusion. 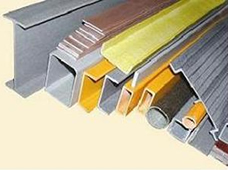 Profiles produced with pultrusion, basically shaped with fiber and resin combination. 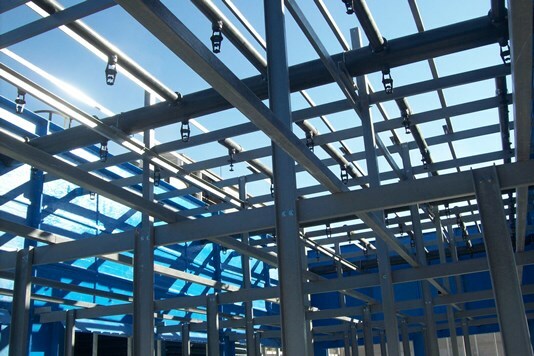 They have very high resistance and mechanical values due to high level of fiber, it contains. They do not need painting and maintenance in their usage period. They are not affected from chemicals.